Extracted from International Clinical Studies and the writings of respected Magnetic Therapists, Medical Authorities and Scientists. Published by Magne-Sleep – New Zealand’s Original Magnetic Underlay. FULLY HAIR VIDEO HOW TO APPLY IN JUST 30 SECONDS. Includes fitting the Puffer Attachment and how to use the optimiser comb. 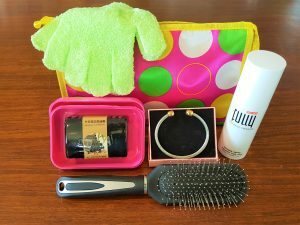 Pure Bamboo Charcoal plus container and body care gloves.